Sir John Stainer wrote his setting of “God So Loved the World” as part of his oratorio The Crucifixion (1887). Although the larger piece many not be of the highest quality, this particular anthem is a gorgeous setting of John 3:16–17. If you haven’t yet heard or sung it, you’re missing out. The piece is for four-part, a cappella choir. If you have singers confident holding their parts, the music should pose no challenges for them. Range might be an issue, though, as the sopranos go to G5 and the tenors go to F4. 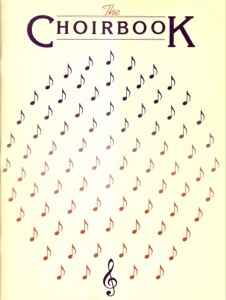 The LDS church’s music committee included it the church’s Choirbook, published in 1980. For the price of being able to sing this anthem, you get 24 other choral pieces, most if not all are worth performing. 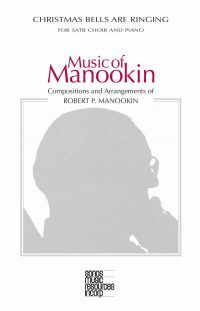 You can also download it for free from the Choral Public Domain Library. 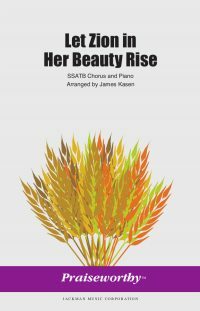 Read the full review, including rehearsal notes, at sacredmusic.josephsowa.com. I thank you for your review. 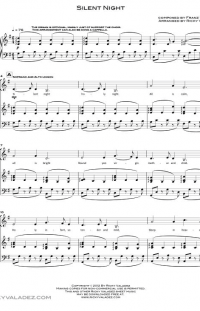 While walking through the chapel during another Ward’s choir practice, I noticed the choir struggling with this piece, even with a piano playing the parts. I heard in my mind a piano accompaniment for it that would make it easier for the choir to sing and move the phrasing forward. I worked on it that week and dedicated it to that choir director and gave her a copy. Later, Jackman music picked it up and published it. So it is commercially available as a piano accompaniment for the singing. Thank you! Here’s the link to the accompaniment for those interested.